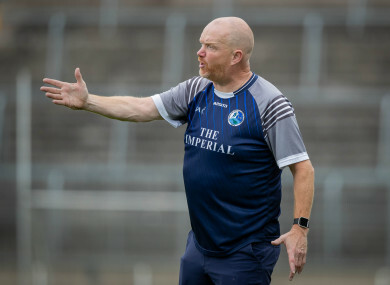 James Daly’s side finish third in the final standings and meet Waterford in next weekend’s semi. Email “Hat-trick hero Sheridan guides Cavan to league semi-final with win over Kerry”. Feedback on “Hat-trick hero Sheridan guides Cavan to league semi-final with win over Kerry”.